After last weeks mini holiday, it was back to it. Luckily I had an easy week planned as there was the washing, shopping, and general catch up that you need after going away. I had also entered Pembrokeshire coast Triathlon at Broadhaven at the weekend so it meant I would have a bit of a rest before the race. I had a great bike session on Tuesday. I had been thinking on my previous long ride that I tend to get a bit lazy towards the end of a ride and start dropping the watts, so when I was at the side of the road checking my bike for creaks, and a man flew past asking if I was OK I thought I would see if I could catch him! I was near the end of my ride so it was ideal for me to push a bit more than usual. It became apparent that I was catching him on the ups and then he was pulling away slightly on the downs. I managed to reel him in after Yerbeston, on the Ironman course, we got chatting and it was someone whose name I had seen on strava (Dave Swan if you’re curious!) I turned off at Molleston and left him to complete the rest of the Ironman loop. You can see my increase in power at about 2 and a half hours in! Still getting the power dropouts, but have sent my power meter back, again…I may write a post about that bit of kit someday! 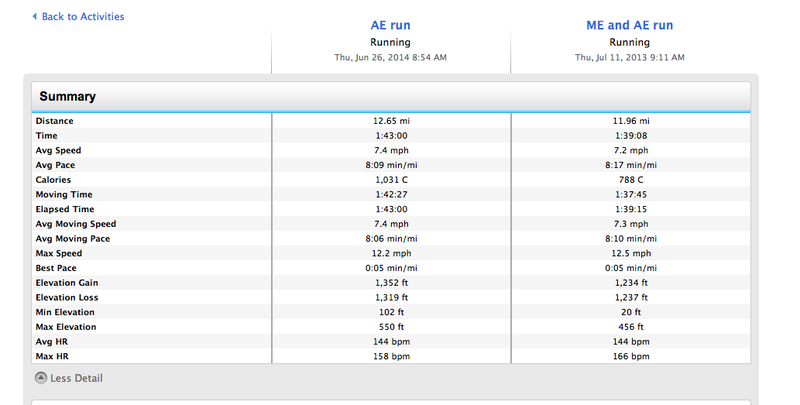 Had a long run on Thursday and was surprised to see that my running has improved again! Cancelled my swim session on Friday, as I was feeling a bit fed up with the pool and I didn’t want to do another session for the sake of it. On Saturday I raced Broadhaven and won! That was a real surprise, I knocked 5 minutes of my previous time, so I was obviously very pleased with that! 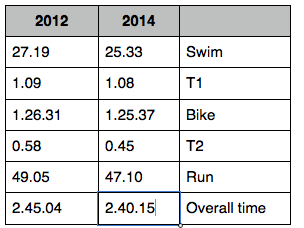 Full race report is here. Look away now if you don’t want to read about hormones, and periods! 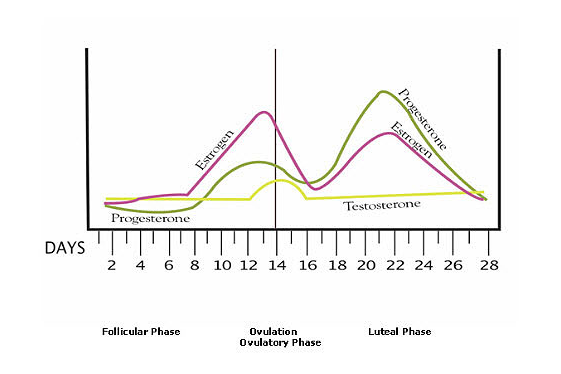 One thing men don’t have to worry about too much is how their hormones affect them during races, they pretty much have the same cycle of hormones every day ( high testosterone in the morning, which drops off during the day and is lowest in the evening) This is also affected by their actions, e.g. racing will produce a rise in testosterone, read more about this here. Women, as you will know have varying hormones throughout the month, so at times all we really want to do is sleep all the time, when at other times of the month we are outgoing and confident, this corresponds to our cycle. I have been doing a bit of research on this, as I find it quite interesting. There is a lot more detail on hormone horoscope, which I find really helps me to deal with moods and how I feel certain times of the month! The reason I am writing about this is that my period was due on the week of Broadhaven and all week I was worrying about when it would start, and whether I would have to deal with it on race day. I looked at a couple of forums, and found a post by a man who said don’t worry about it, chances are nobody will care, or notice, just wear some black shorts and get on with it. This relaxed me quite a bit, and I also mentioned to Patrick the night before, that the last time I had my period on a race I won! I didn’t get my period until after the race but I still find it really interesting, as I am about a kilo heavier in the week before I start my period, so you would think that my performance would be worse. You would also think that there would be loads of interesting research on this, but I’m not sure if there is or where to find it. I did read Victoria Pendleton’s book and she mentioned that she always seemed to have her period on competition days. Maybe its time we started taking it into consideration, it is a massive part of women’s lives, but seems like people don’t really want to talk about it, although with online forums maybe people are starting to discuss more topics like this. I did find some useful information here, which I recommend to anyone interested in how hormones affect your training and performance.